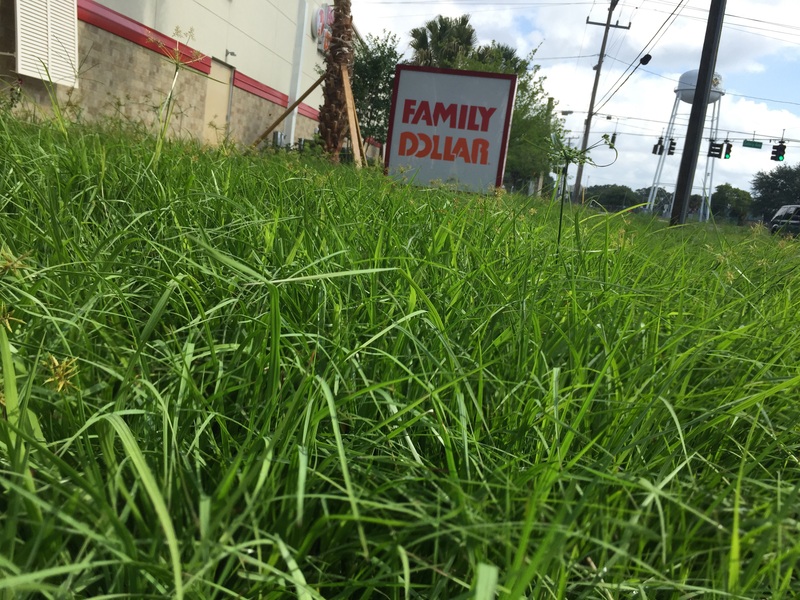 Family Dollar: too cheap to cut the grass? 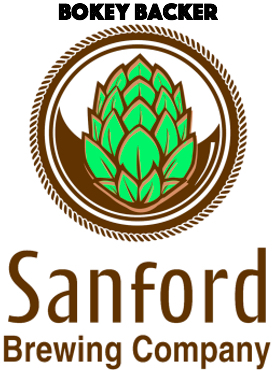 There were 1,788 code enforcement cases worked by the city of Sanford in 2014. I’m not sure how many cases the Community Improvement department has worked so far in 2015, but there’s a glaring violation at the corner of Celery and Mellonville avenues. A brand spanking new Family Dollar store has yet to open, but already the company is allowing the landscaping to go to pot. The grass is 2 feet high in most places. Not only is it unsightly, but in some places the grass is beginning to overtake the sidewalk. Prior to construction, that parcel of land was overgrown and undeveloped. 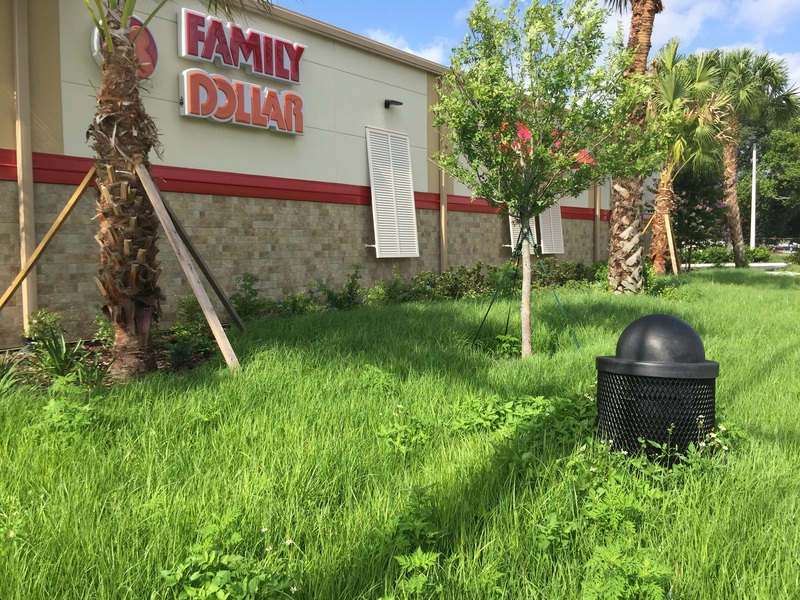 Judging by the current state of the property, it looks as if Family Dollar intends for the land to return to its natural state – except for the new, unoccupied building, of course. 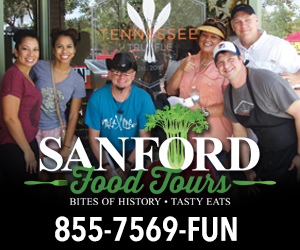 Then again, city officials allowed the store to be built with the back of the building facing the intersection. Maybe they have encouraged the company to let the grass grow in hopes of hiding the structure altogether. Next Next post: Big changes coming to downtown market? city is probably busy printing more stop work stickers, or otherwise harassing small businesses who are trying open a business and bring traffic to the local businesses….or maybe they’re meeting (being wined and dined) with unnamed “investors” about all the vacant riverfront property that they’ve made big promises (to date unfulfilled) about….